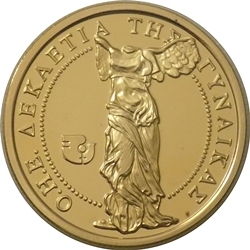 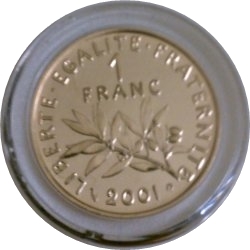 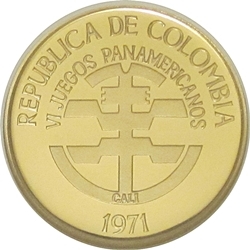 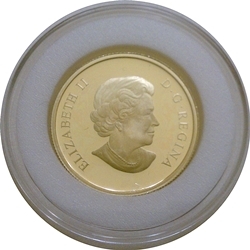 Metal Content 0.2769 Gold Oz. 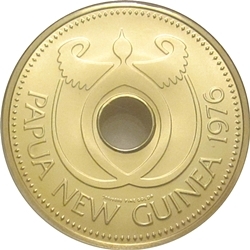 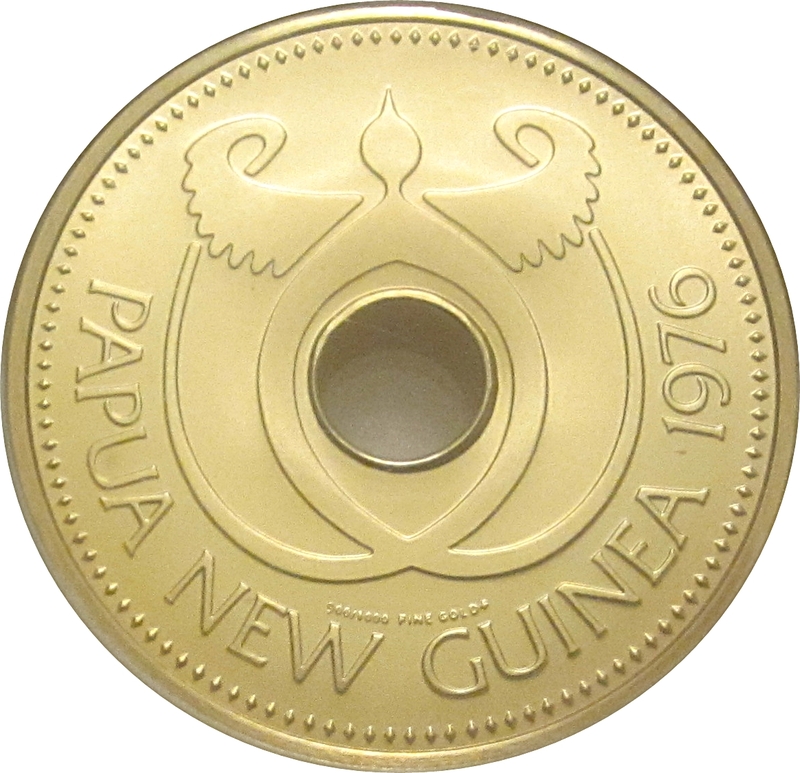 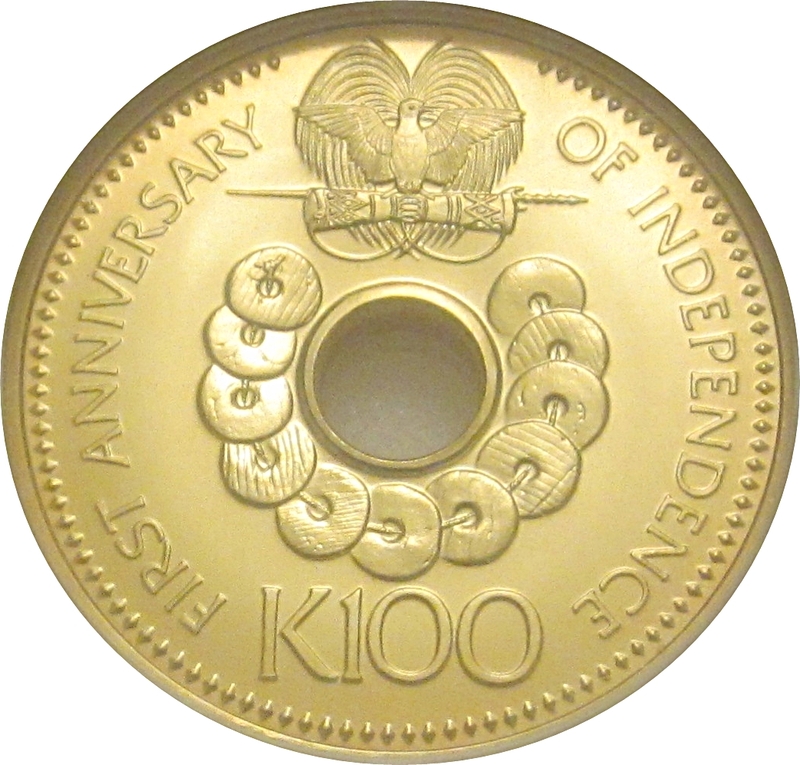 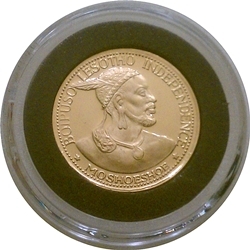 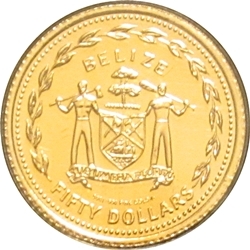 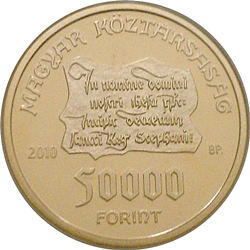 Comment Coin issued to commemorate the 1st anniversary of independence of Papua New Guinea. 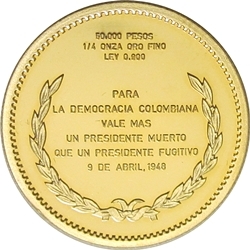 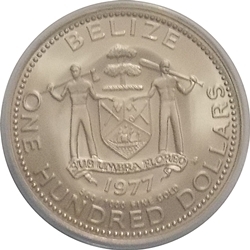 This particular issue is very rare Matte finish, mintage of 100.